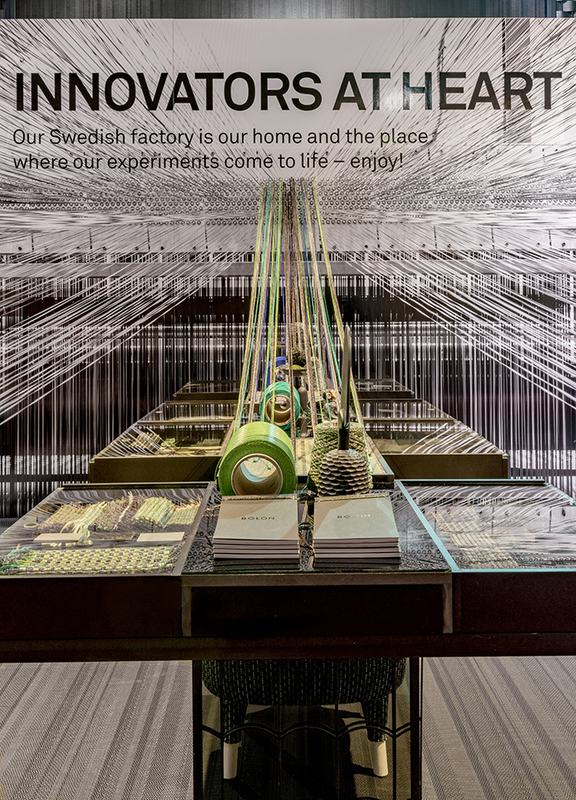 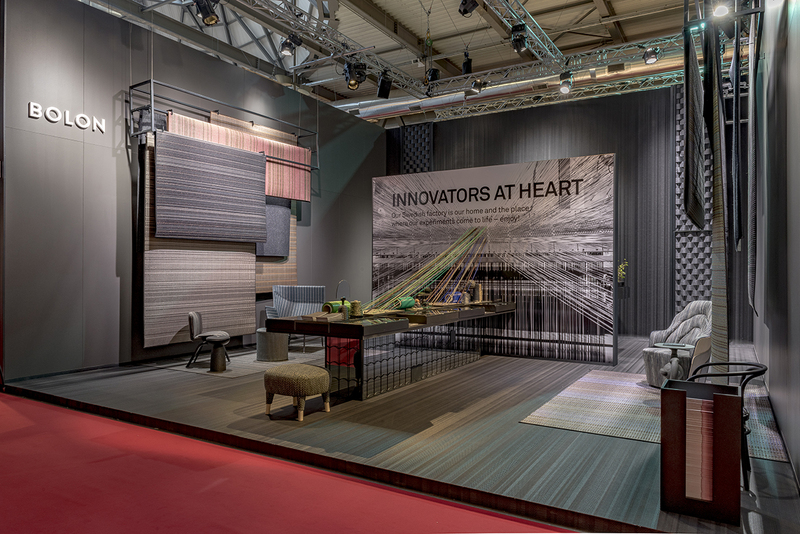 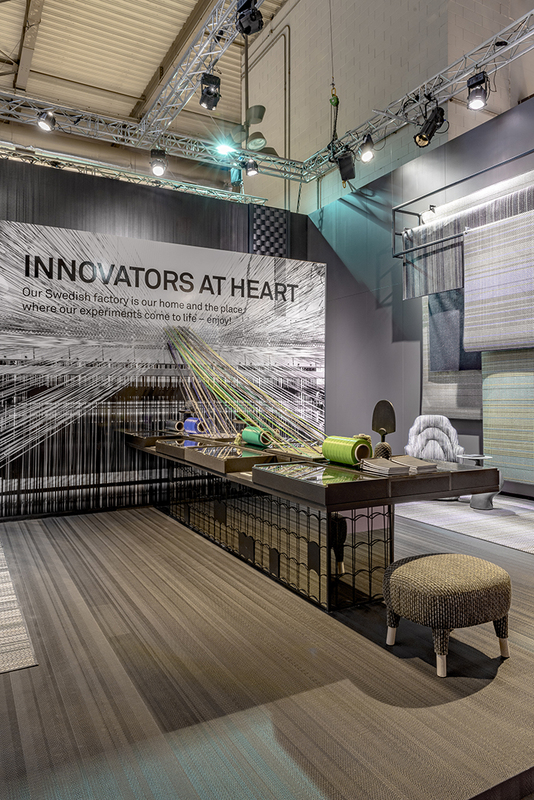 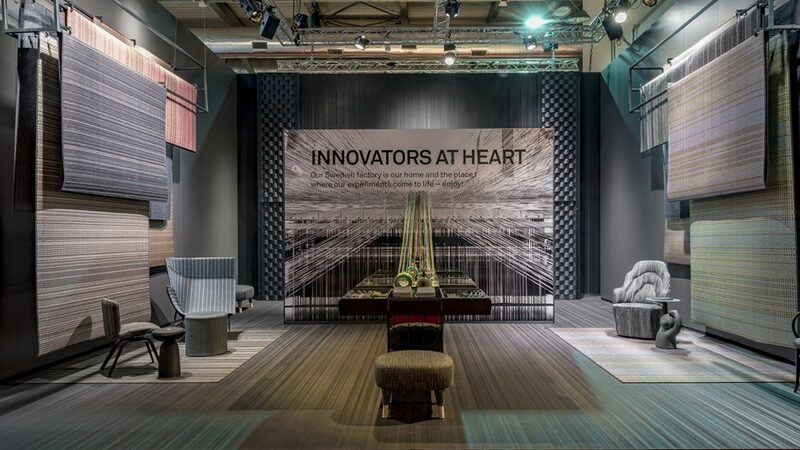 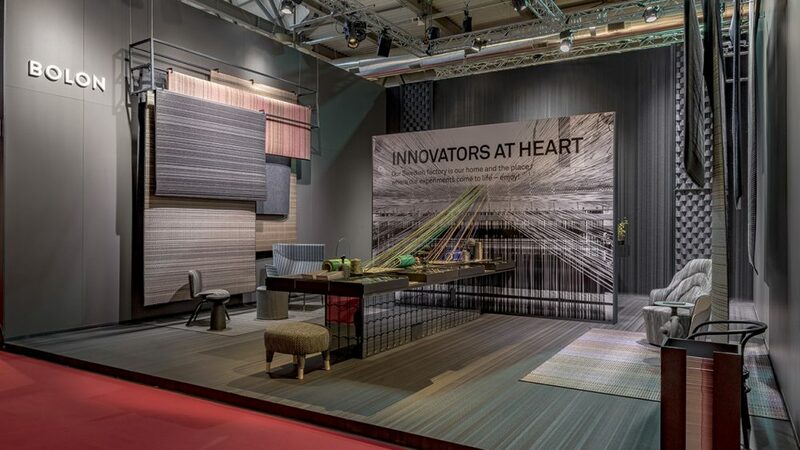 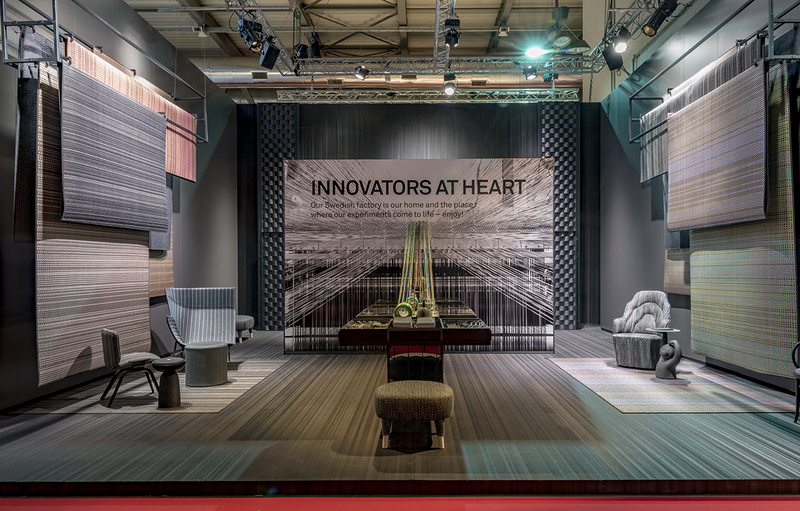 BOLON’s 2017 Salone del Mobile exhibition Innovators at Heart strikes to the core of the Swedish flooring brand’s DNA: finding inspiration in collaboration, community and most of all, experimentation. 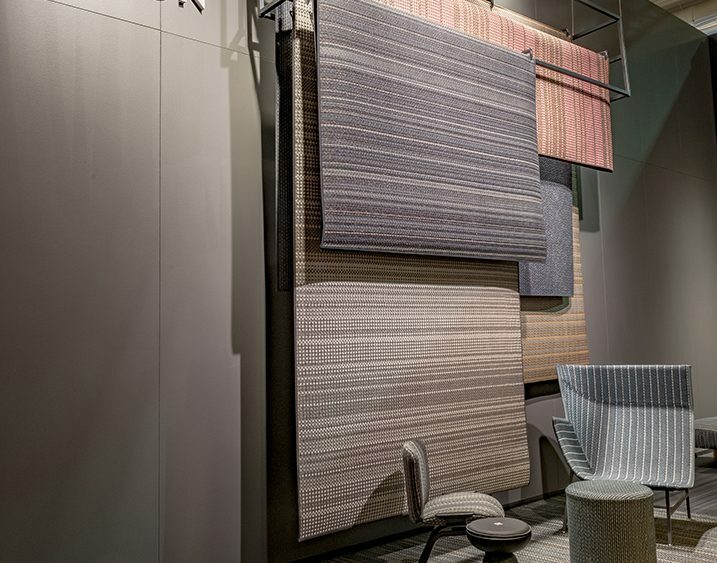 On display – two new collections of BOLON Rugs, developed in a material palette inspired by BOLON’s grand villa and hotel in Piedmont, Italy; a new flooring collection, BOLON By Jean Nouvel Design; and material experimentations created in collaboration with Doshi Levien/Moroso, BD Barcelona, Thonet, Monica Fo?rster Design Studio, Kettal, Cappellini and Ga?rsna?s. 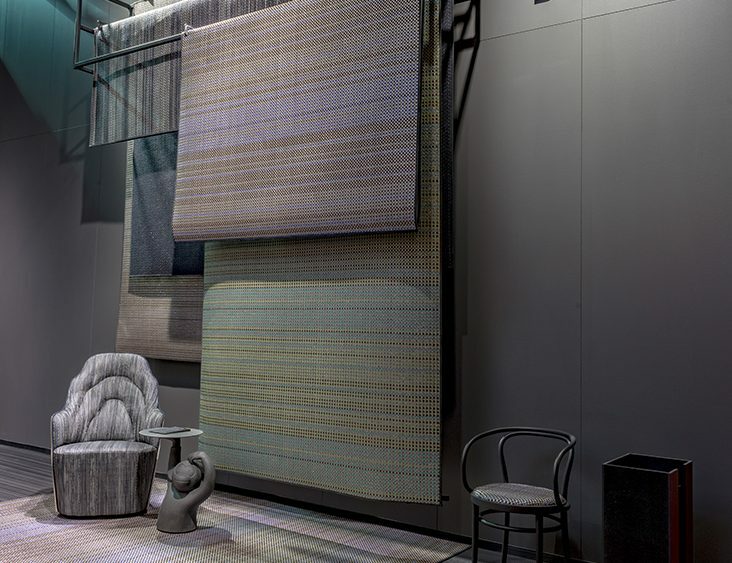 BOLON’s collaborations with industry leaders both within and outside of the design world are the stuff of legend, and the 2017 Salone del Mobile is no exception. 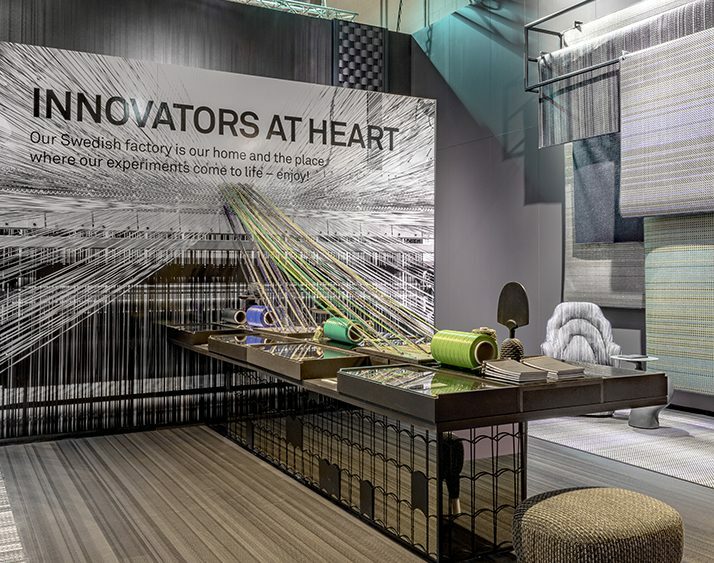 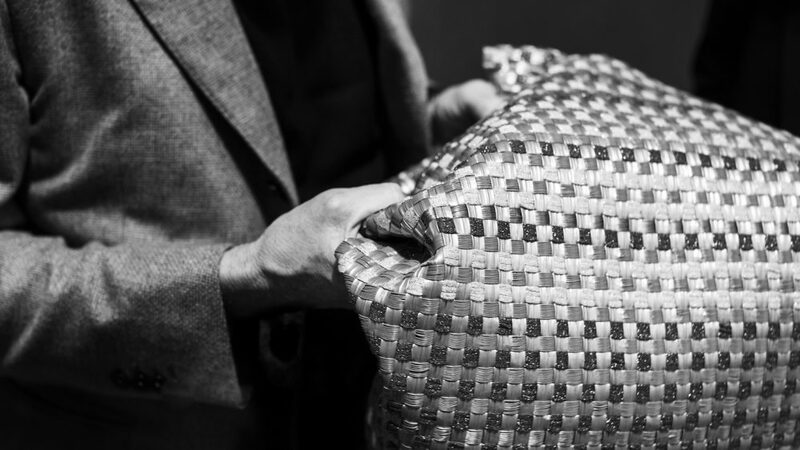 “Innovators at Heart” presents the architectural flooring designed for BOLON By Pritzker Prize-winning French architect Jean Nouvel. 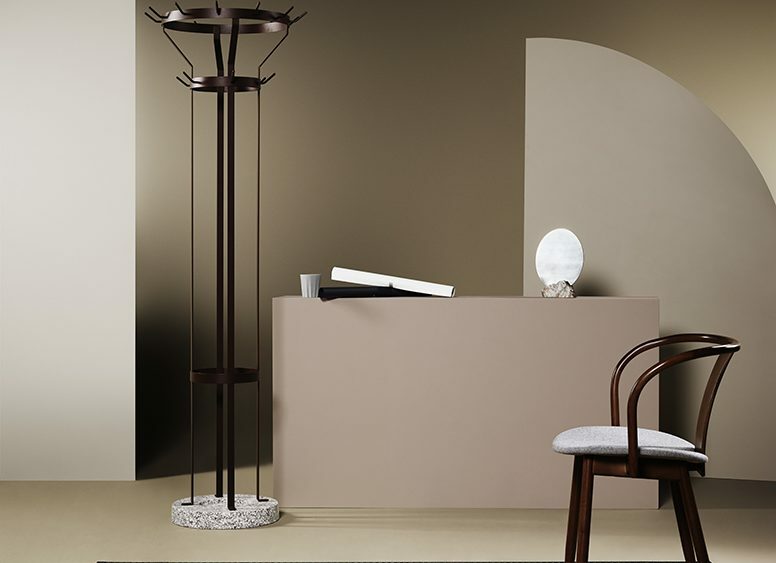 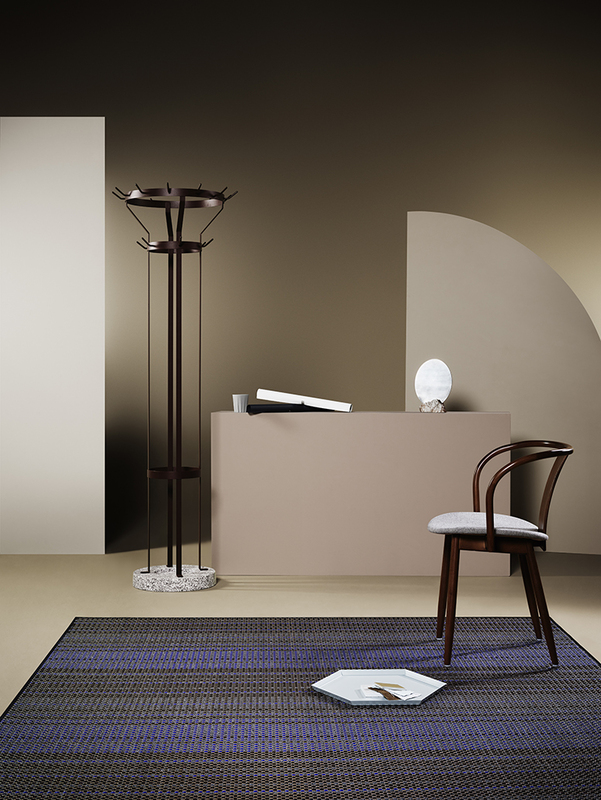 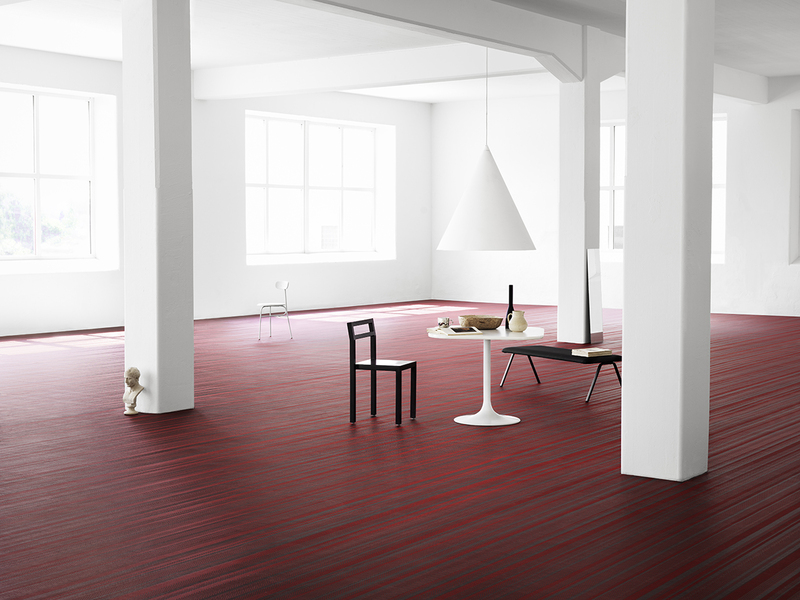 The collection is defined by a strong colour palette, subtle striping and clear architectural expression. 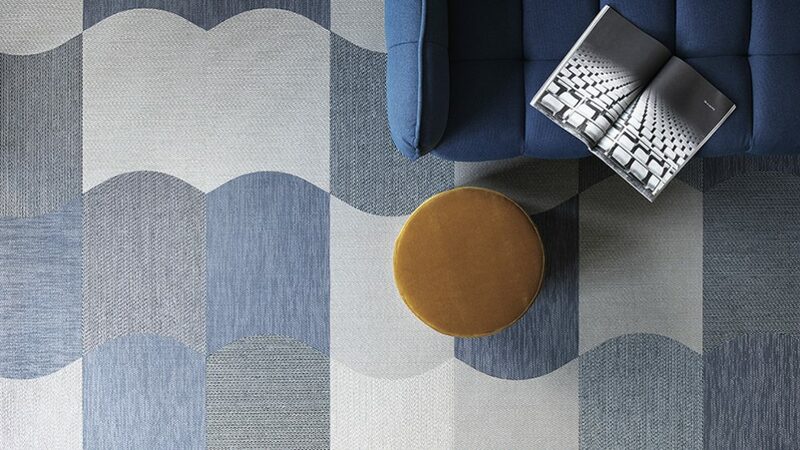 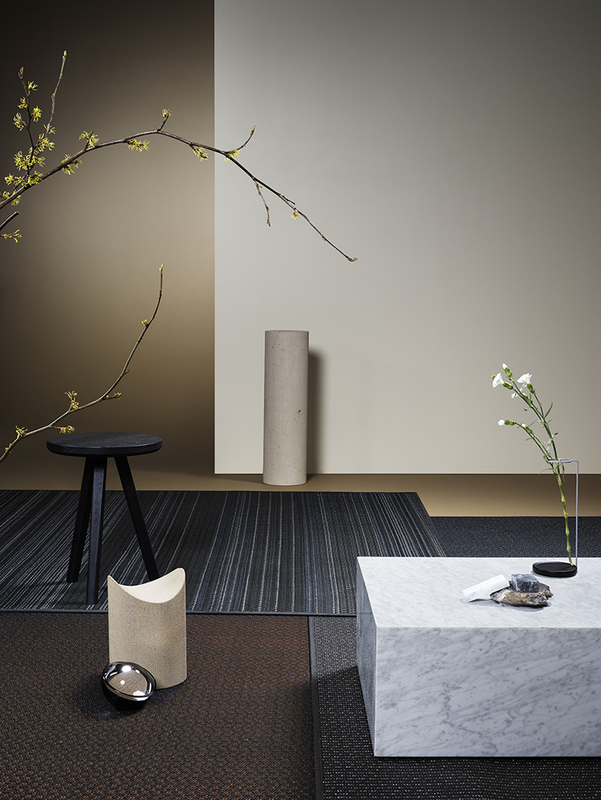 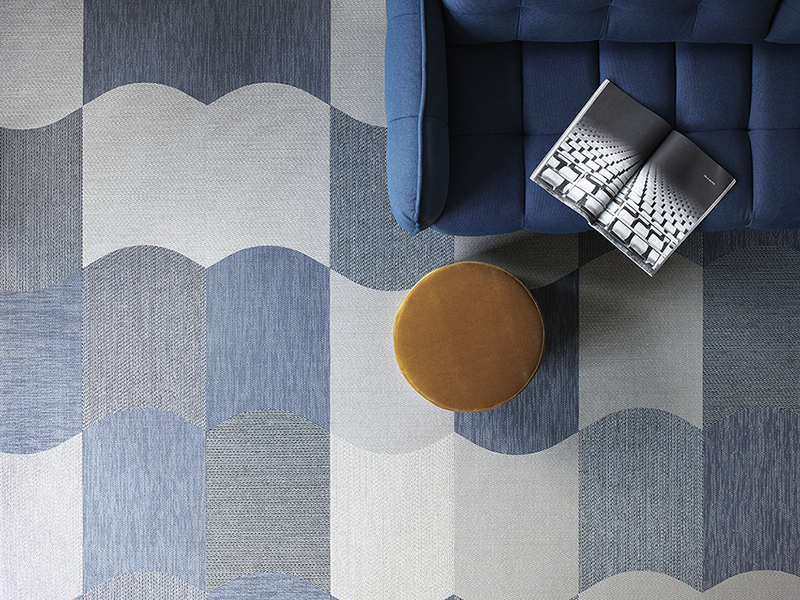 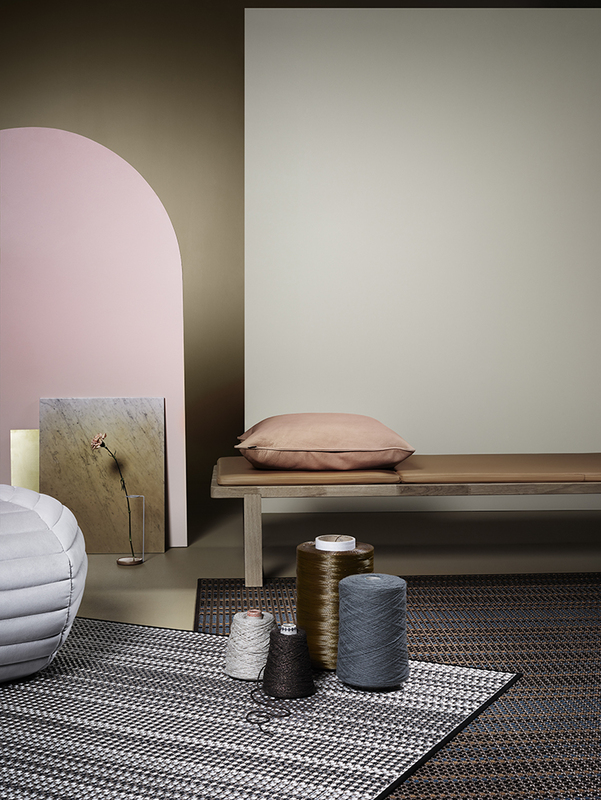 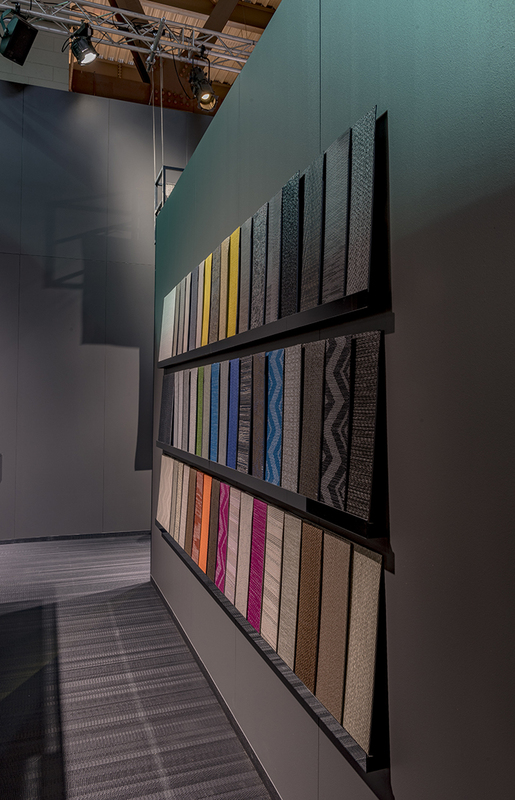 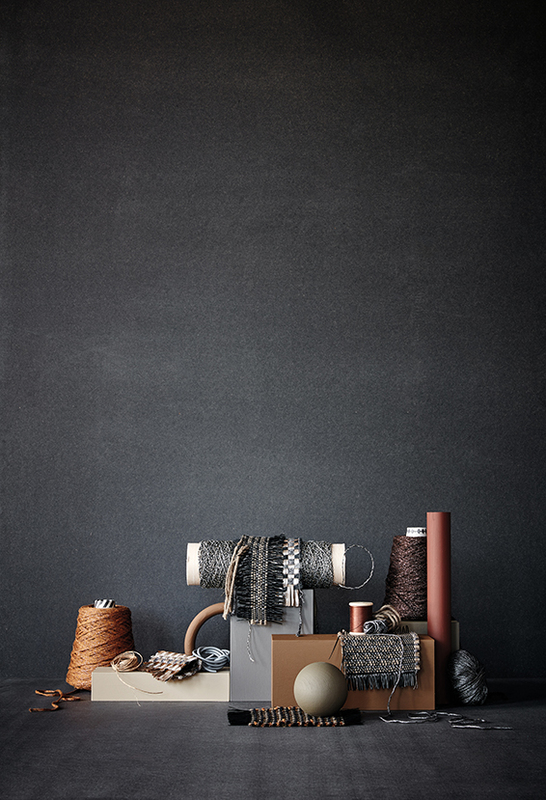 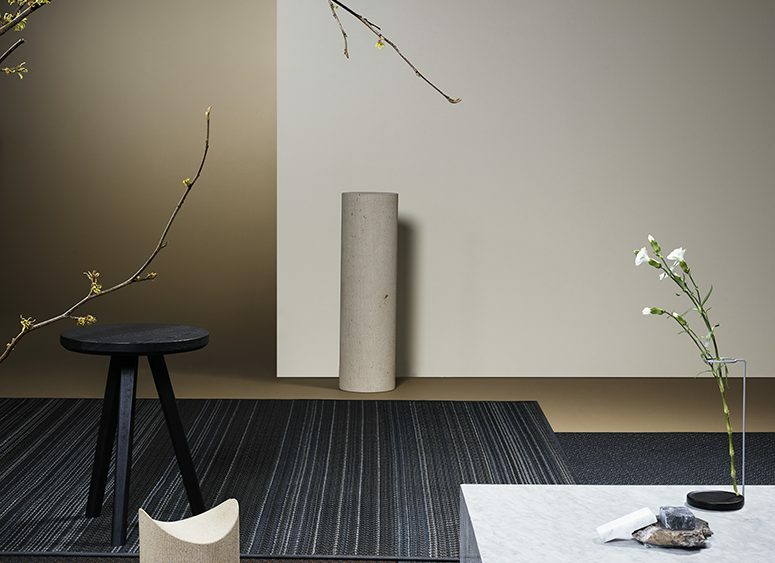 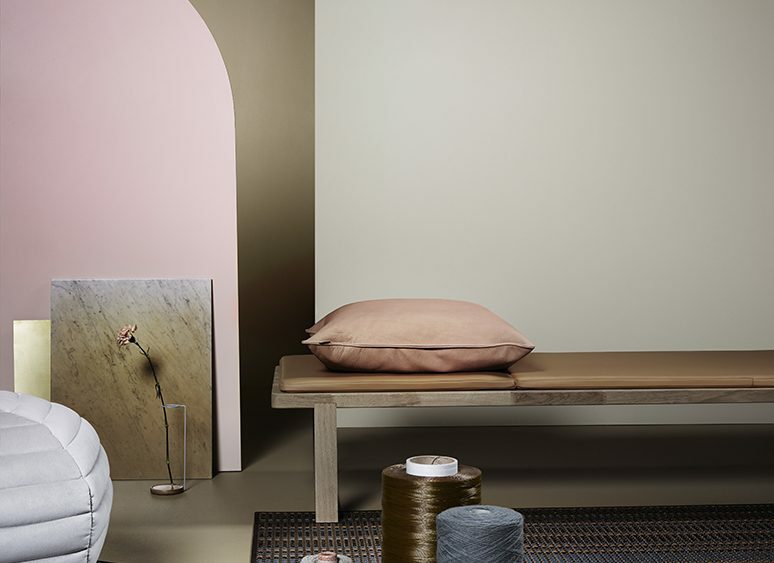 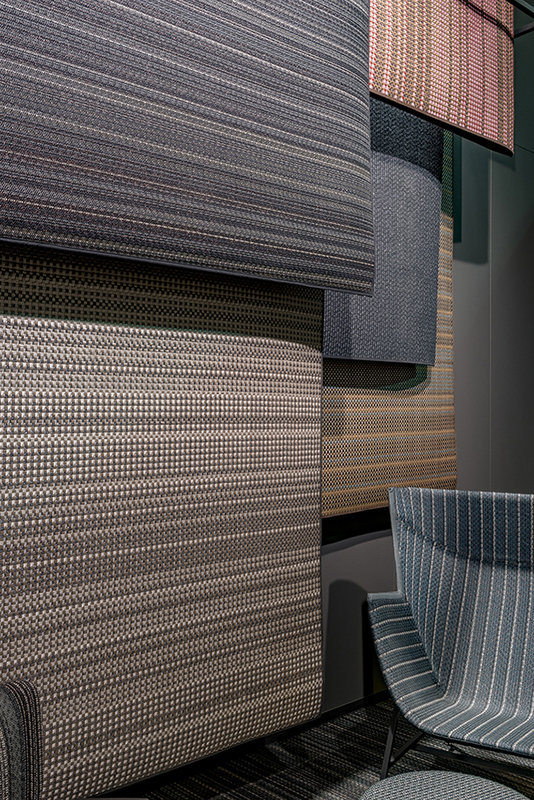 Displayed alongside the flooring is a new kind of partnership: one-of-a-kind design objects interpreted by leading Nordic and European designers and upholstered with BOLON’s signature vinyl flooring material and textiles from the new BOLON Rugs collections. 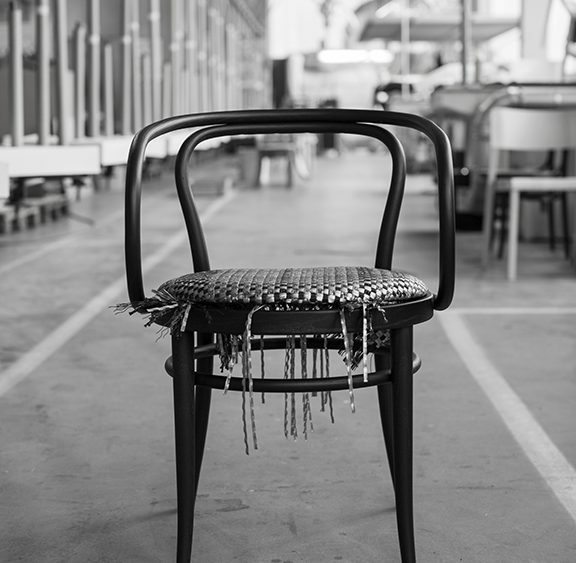 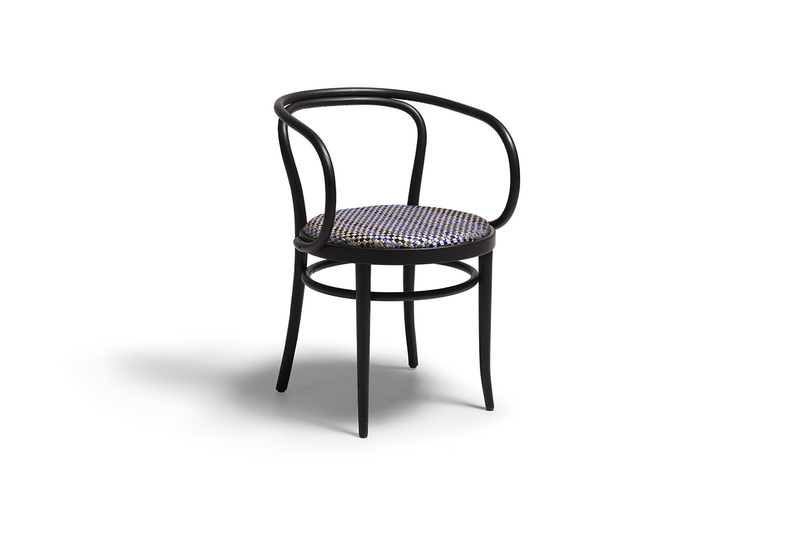 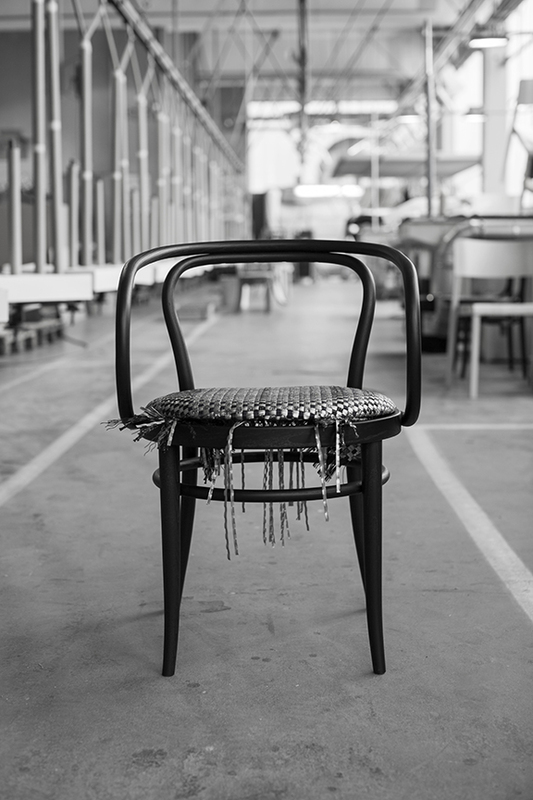 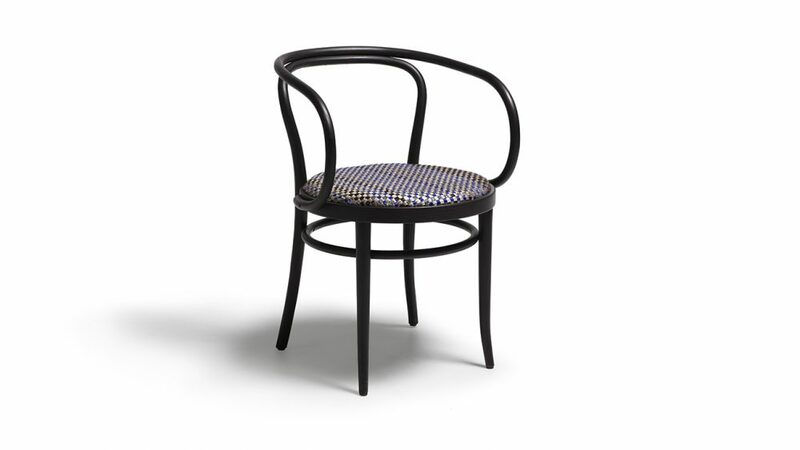 Doshi Levien reinterpreted its Paper Planes chair in textile from Duet, while Thonet’s 209 Chair was reclad in Villa La Madonna. 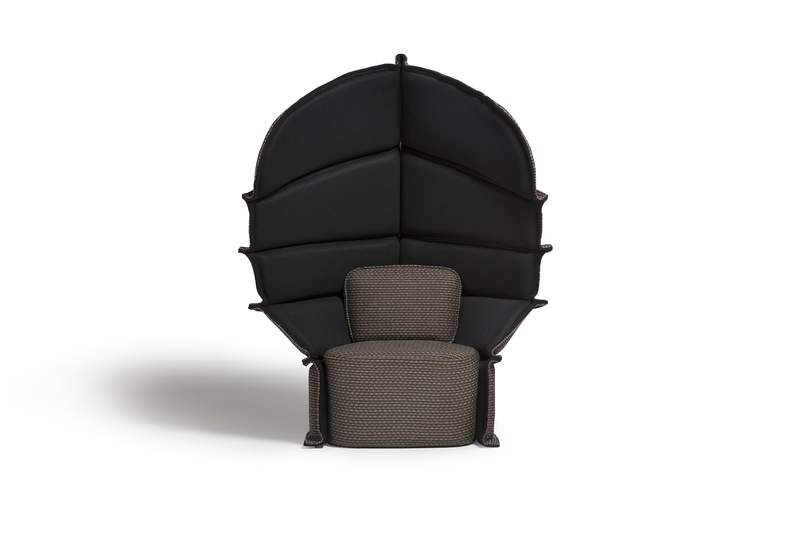 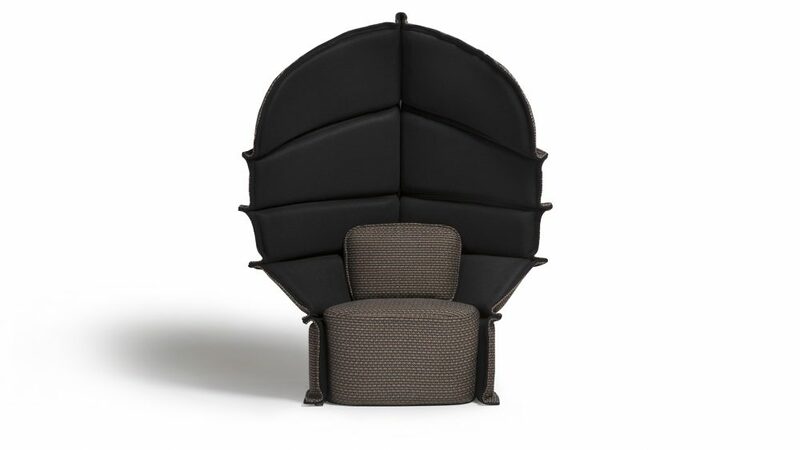 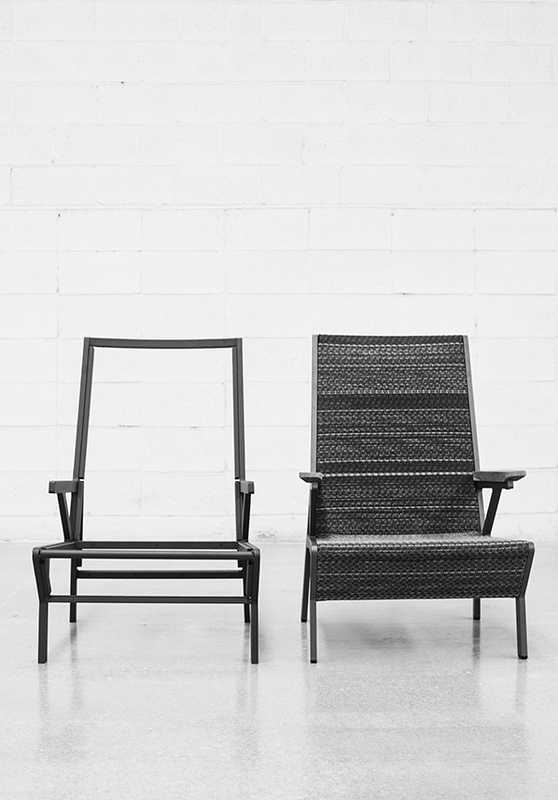 BD Barcelona’s Couture armchairs, designed by Fa?rg and Blanche, are dressed in BOLON signature materials, and Ga?rsna?s’ are using Duet for their stools Jack and Elsa. 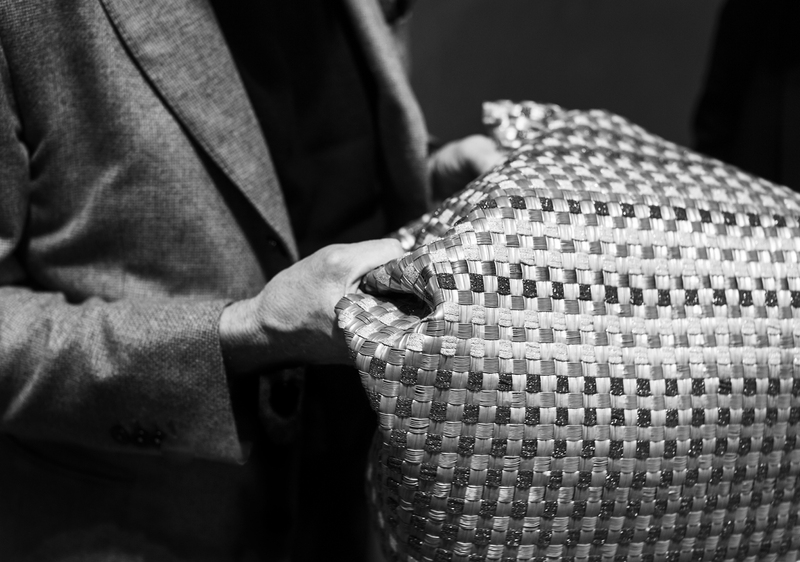 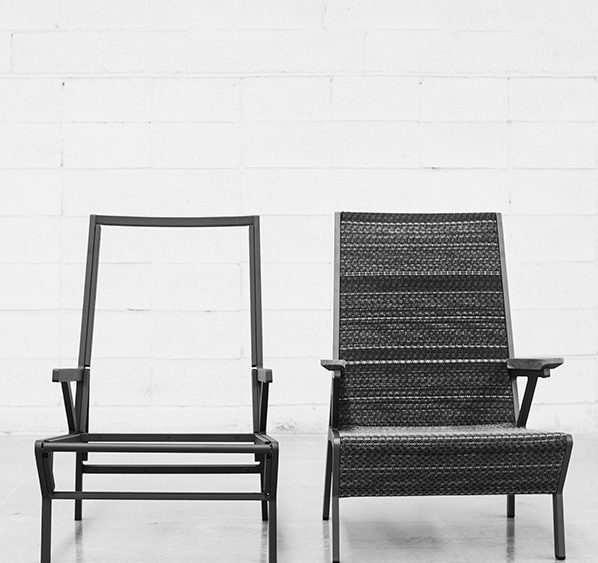 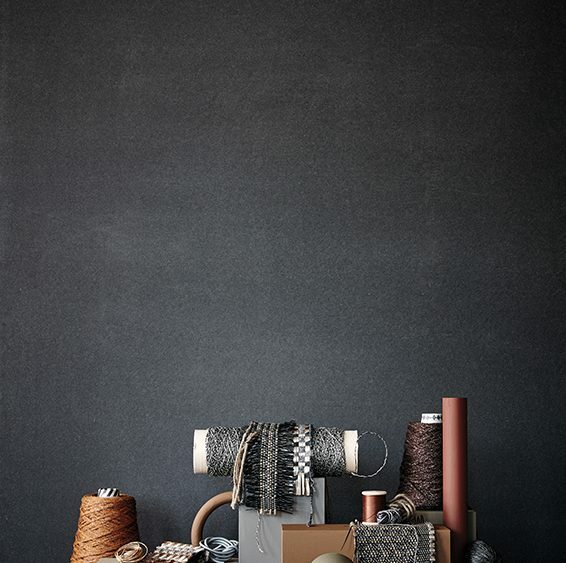 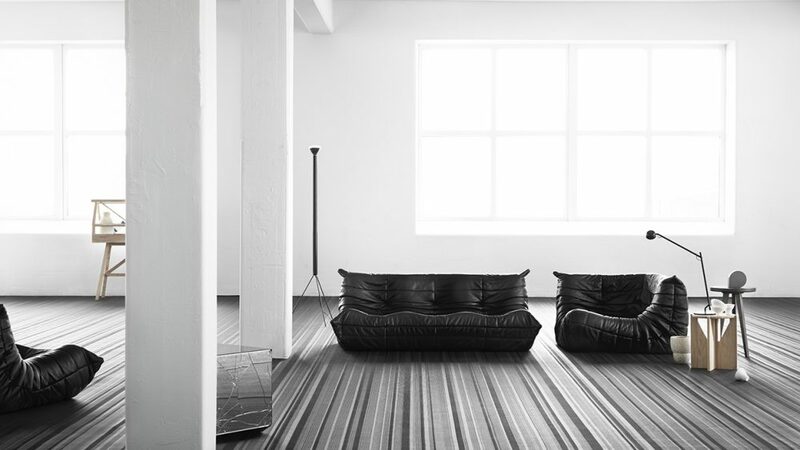 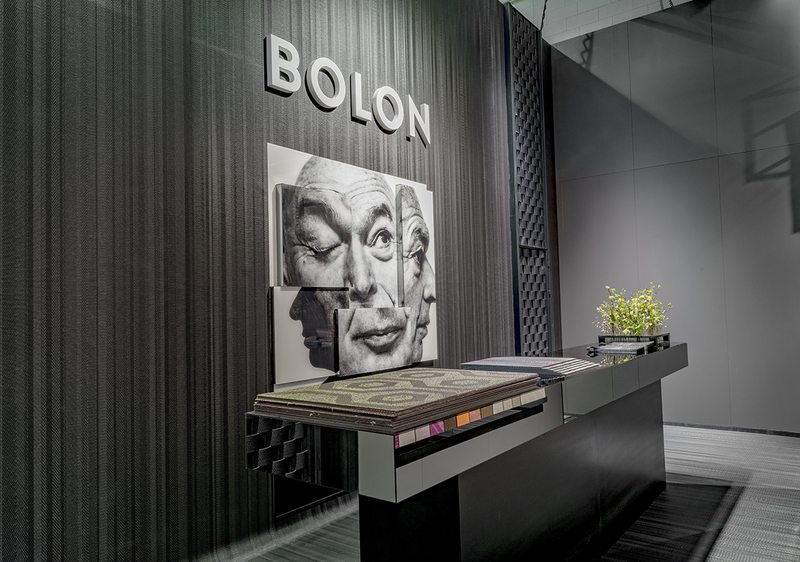 BOLON takes pride in its legacy of building a community among designers, industry leaders, experts and manufacturers. 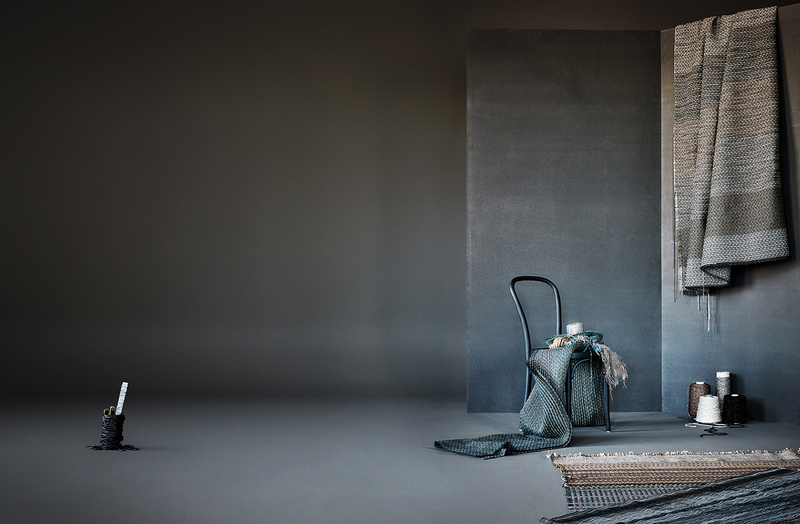 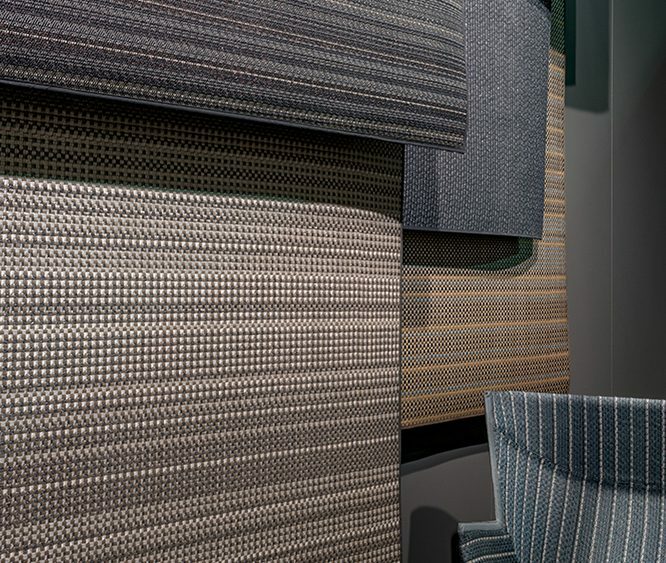 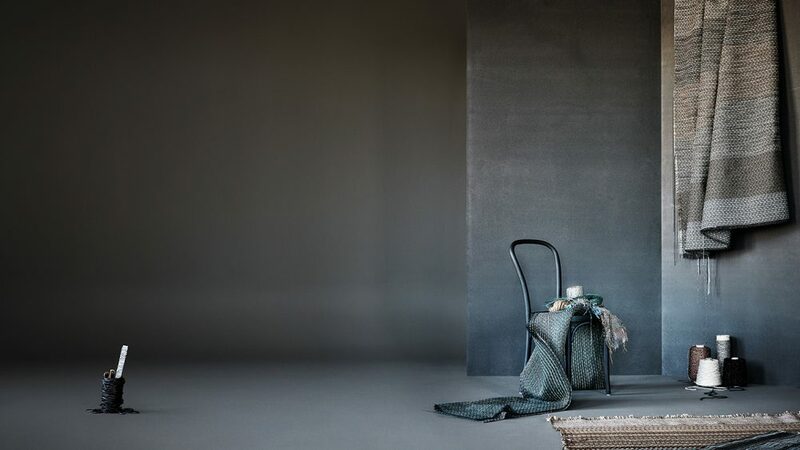 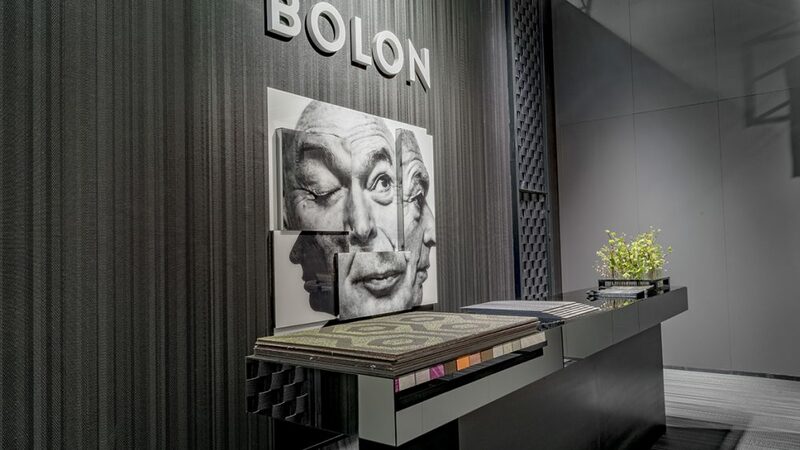 For BOLON , good design is not an end in itself, but a means of expression that can take a variety of forms. 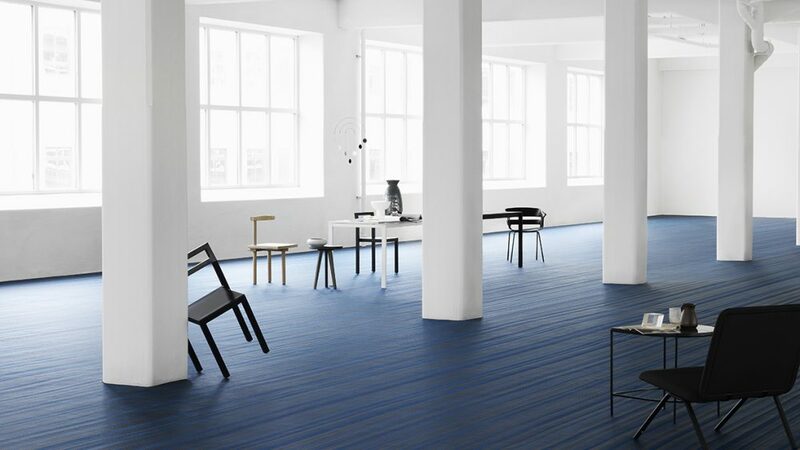 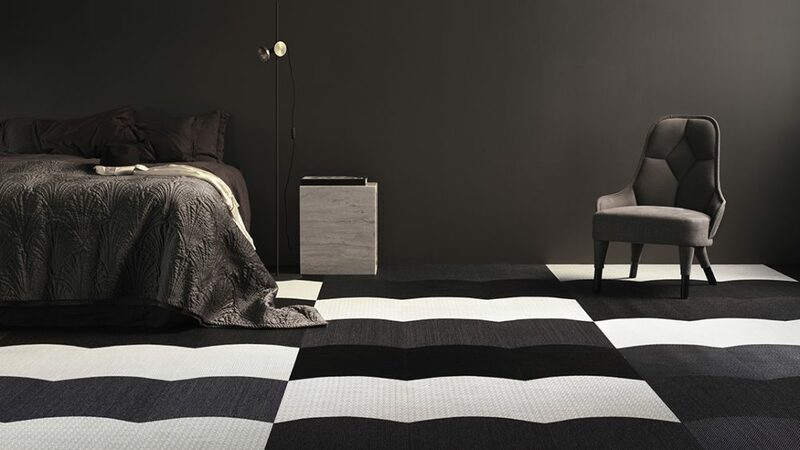 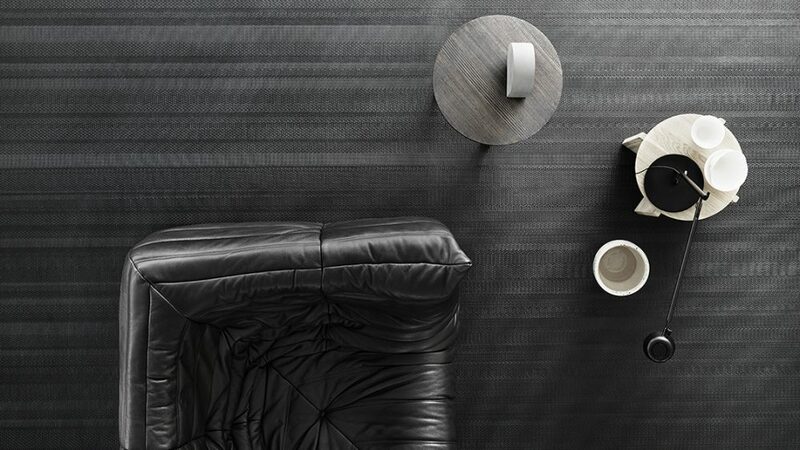 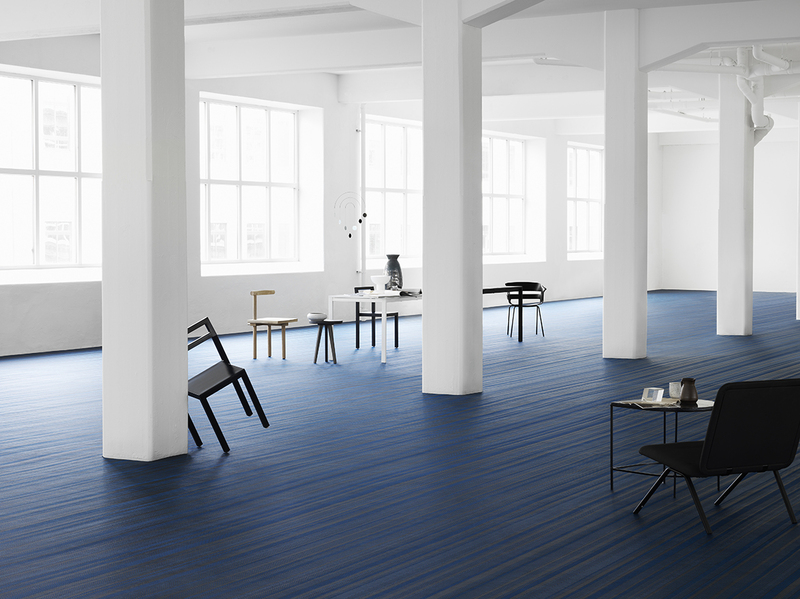 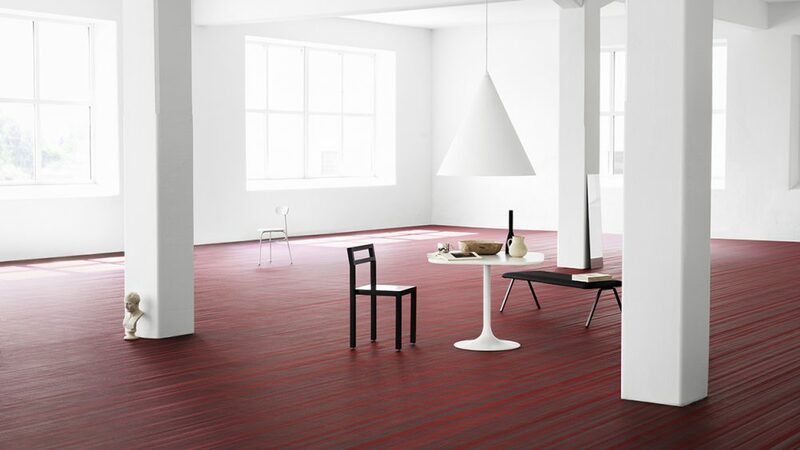 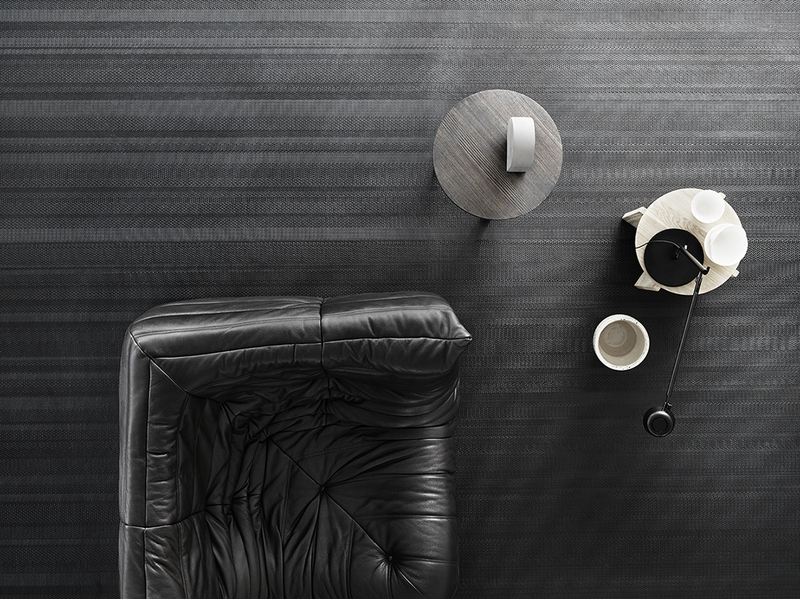 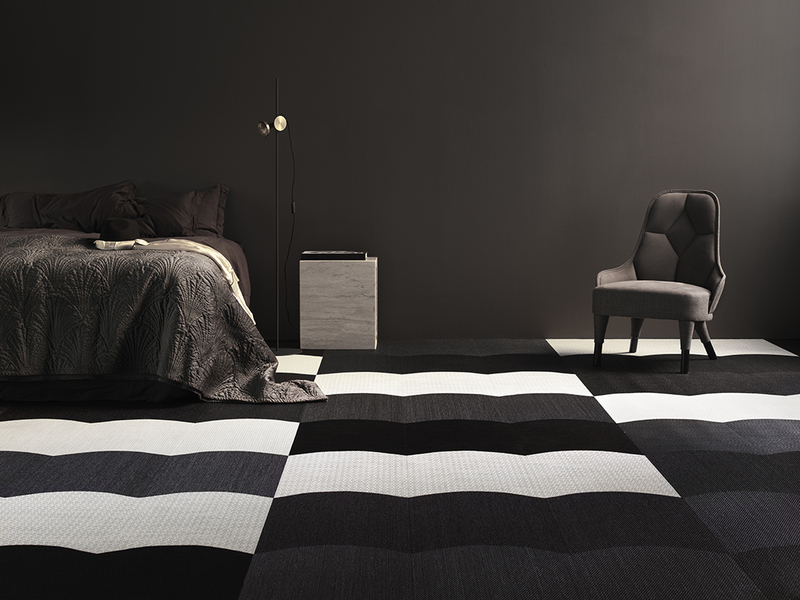 In the case of BOLON’s collaboration with Jean Nouvel, this meant developing flooring that transcended the decorative to become an architectural element in itself. 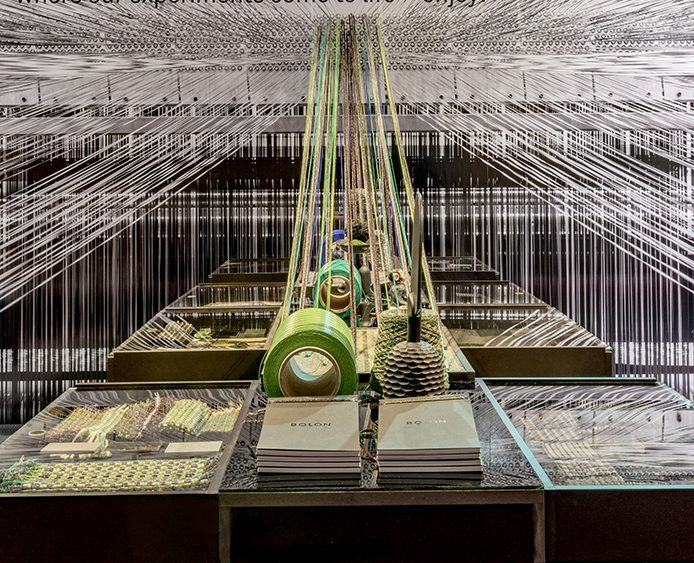 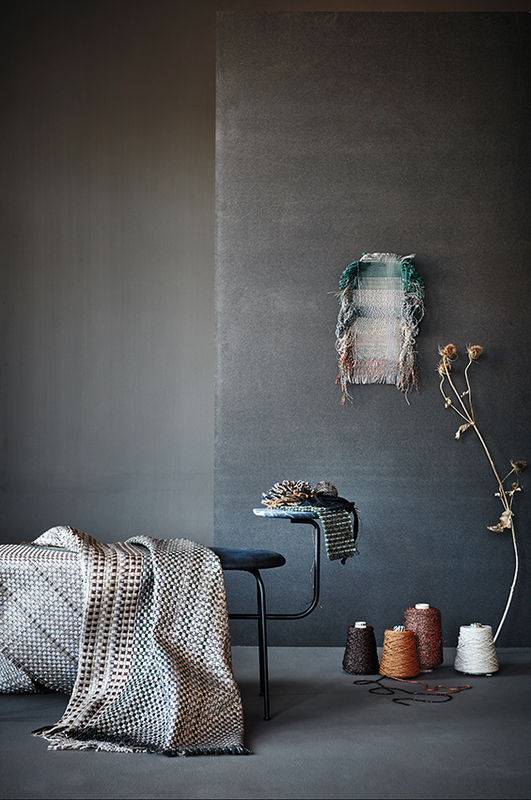 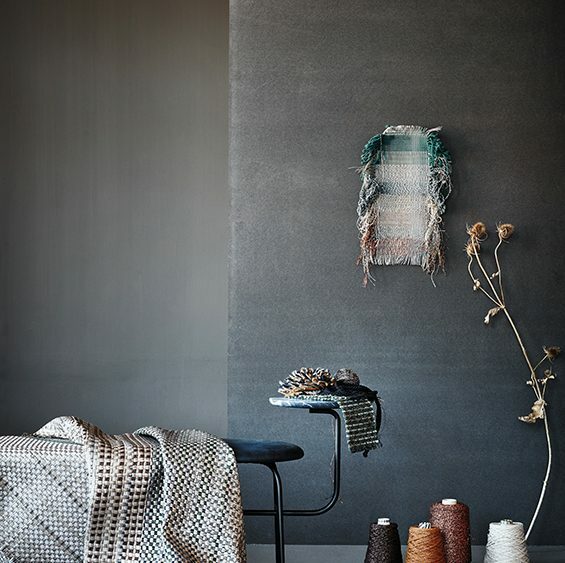 With Missoni, it was about discovering industrial design corollaries in fashion. 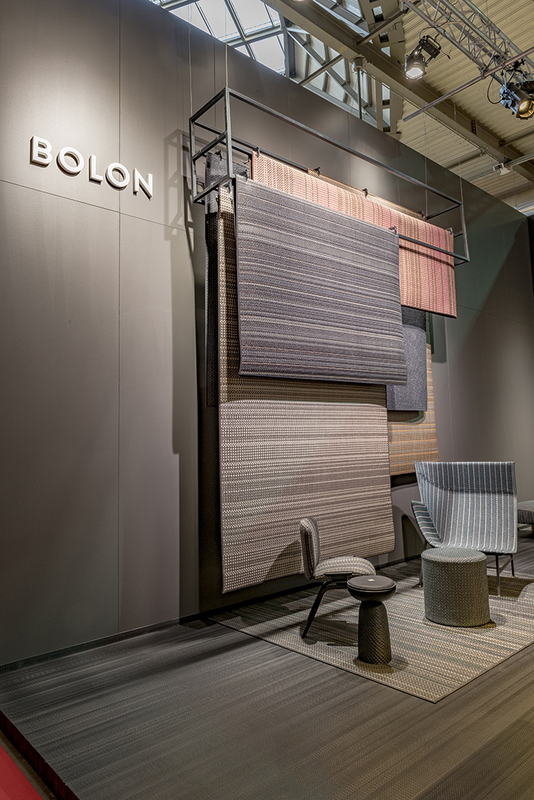 At the 2017 Salone del Mobile, BOLON expands its community further still, with genre-bending interpretations of its flooring by leading producers and designers. 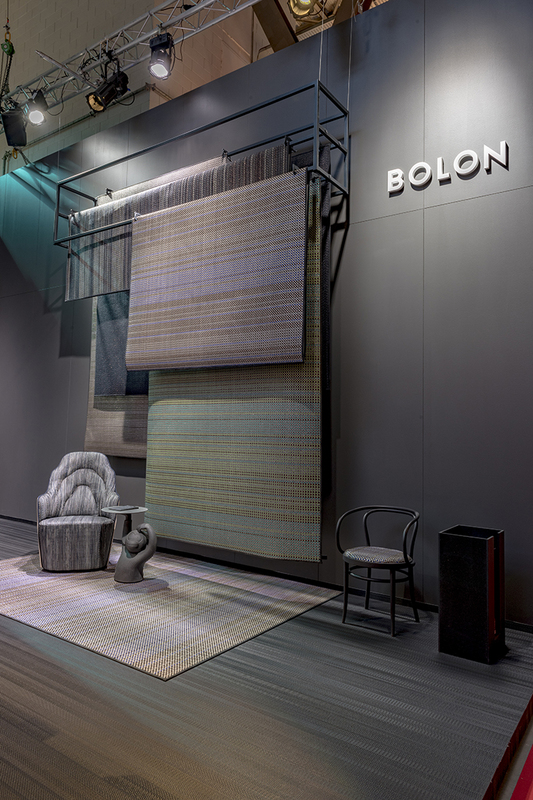 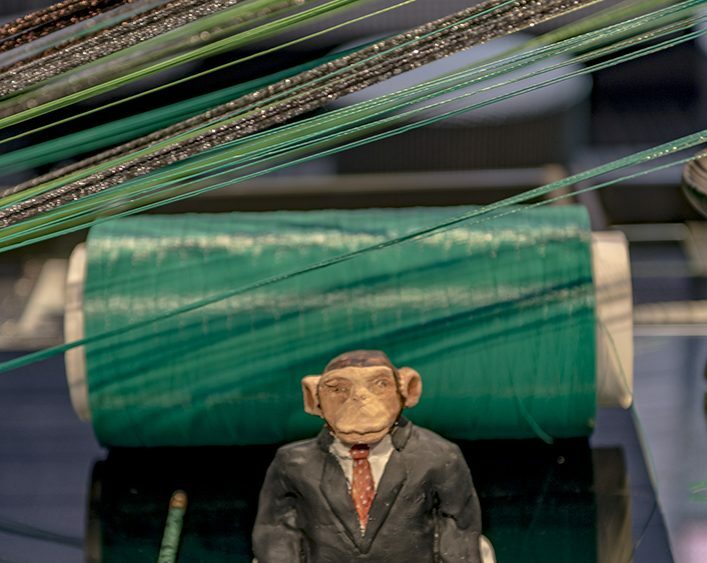 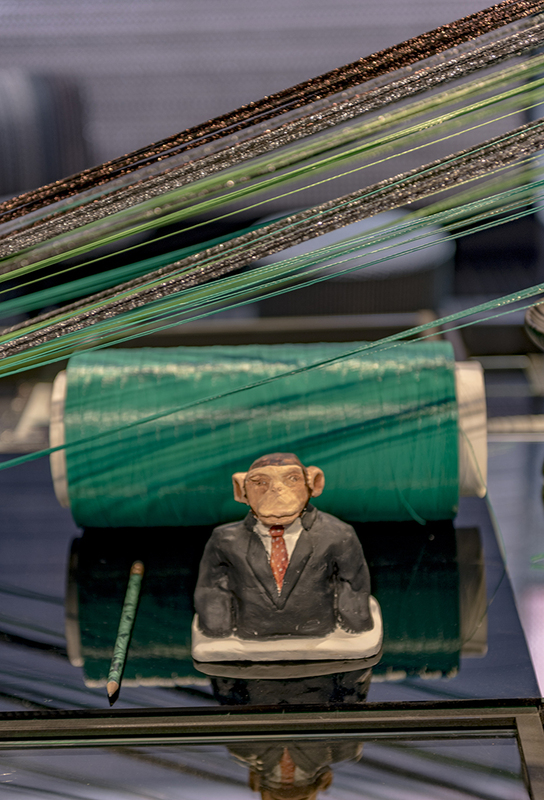 At BD Barcelona’s stand, BOLON’s traditional and experimental textiles are featured in a variety of new products, while in the exhibition Armour mon Amour, Fa?rg & Blanche have curated BOLON textiles in a display of furniture, sculpture and interactive installations. 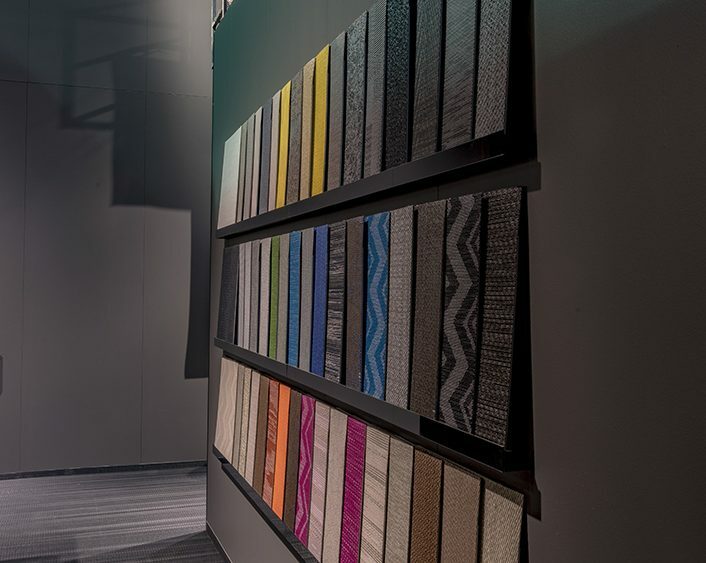 Over at FuoriSalone, BOLON has provided the “white carpet” that will line the courtyard of the impressive cultural building, welcoming visitors to the exhibitions of Patricia Urquiola, Zaha Hadid, Libeskind and Mateus and Boeri, curated by Cappellini.